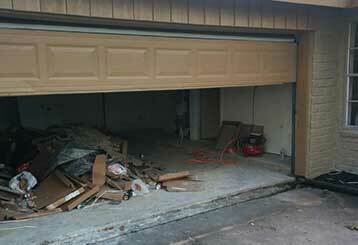 Is your garage door stuck? See our services page! Is your door giving you trouble? Let us get it back in prime working order for you! Look through our services to find out more about what we can do! For more information, give us a call at any time. 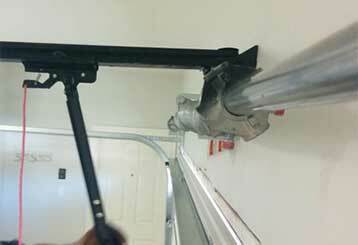 There are plenty of ways your garage door can malfunction, from dents in the tracks to a faulty opener circuit board. 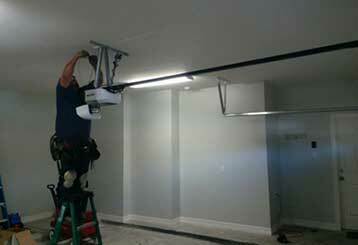 Our technicians can find and fix any problem, no matter how complex it is. 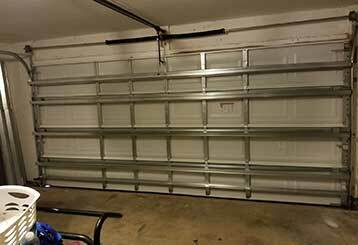 A broken garage door spring, or a worn one for that matter, must be replaced as quickly as possible, and our team is always on hand to help. Click here to find out more about the related services we offer. If you're thinking about installing a new opener for your garage door, our expert technicians can help you choose a new unit from a wide variety of makes and models. Our professional technicians can perform various maintenance tasks that will help your door stay in a great working condition. Getting this done on a regular basis will be highly beneficial. Learn more here.